Our Agents With the right team, selling or buying your home can be easy! We are a team of experienced real estate professionals committed to giving you the best possible service while we help you buy or sell your home. With an all-inclusive marketing strategy, expert negotiators, and a team of skilled assistants supporting us, we are confident and passionate in what we do. 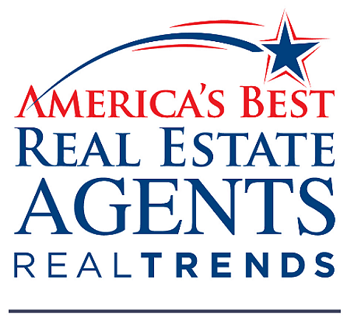 With 20 years in the business and over $1 billion sold in Real Estate, it's no surprise we have been named Central Oregon's #1 Real Estate Team for the last 5 years. Stop by our office or call today to speak with a member of our team!